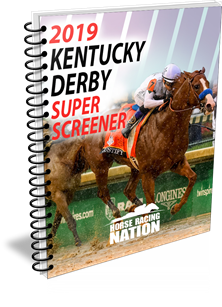 Home / Breeders' Cup / Get the 2016 Breeders’ Cup Super Screener NOW! Get Your Copy TODAY – your proven advantage for the 2016 Breeders’ Cup! Download your copy TODAY and get the BC pre-entries analysis to get the jump on CRUSHING the BC!